On this week’s episode of Music in the Making, we feature some fall favorites–music written about the autumn season. 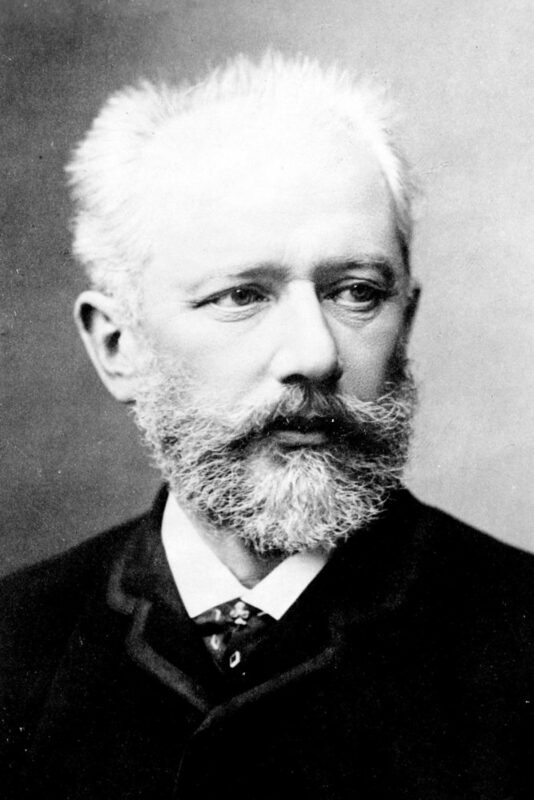 On this hour-long broadcast, we’ll hear music by Tchaikovsky, Ligeti, and Respighi suitable for this season. 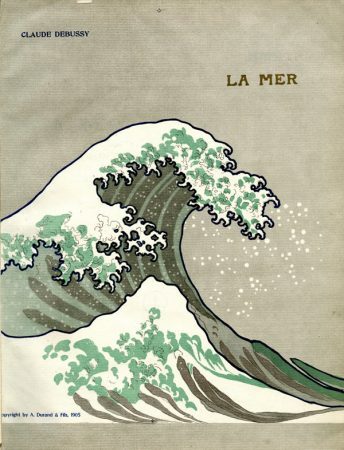 Etudes, or studies, were originally designed as short exercises that improved a specific aspect of a performer’s technique, like scales, arpeggios, or octaves. 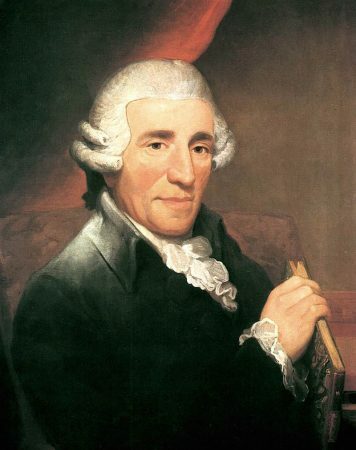 In certain composers’ hands, however, they became much more: true demonstrations of prowess and artistic merit. 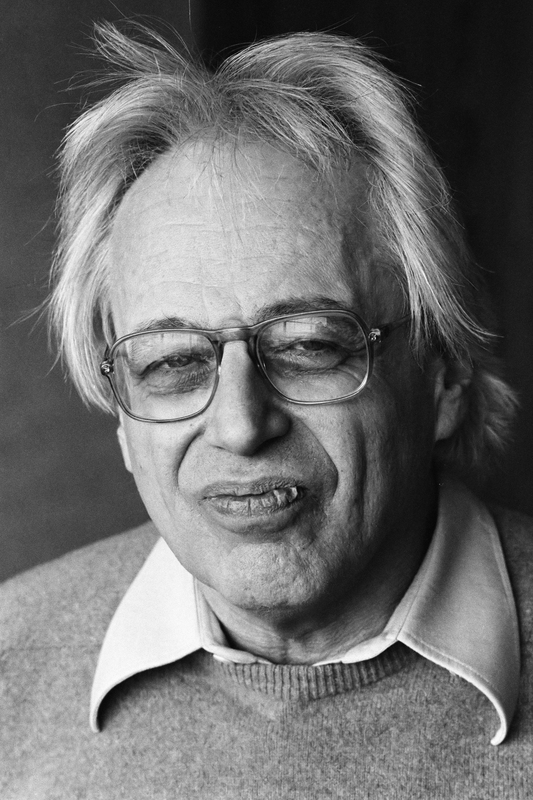 Contemporary composer György Ligeti is one such example, transforming the monotonous repetitions so frequently found in the genre, for instance, into something much more. 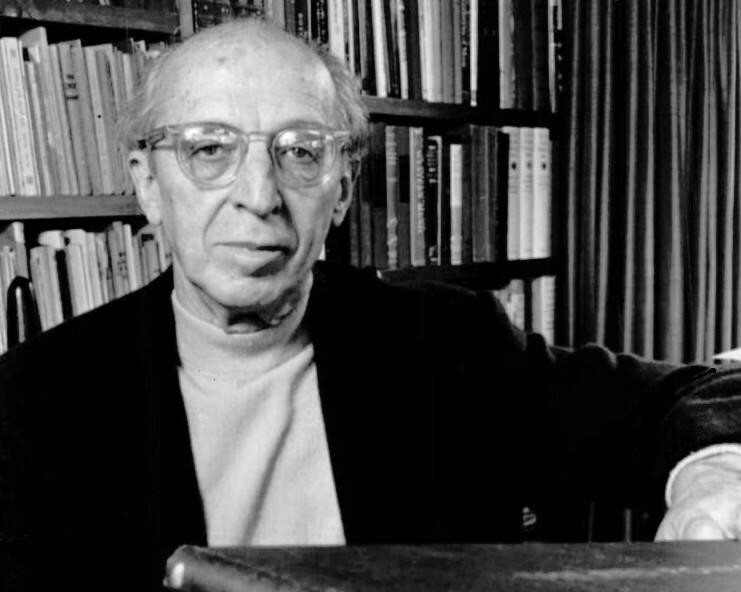 The title of the second etude, Automne a Varsovie, refers to a contemporary music festival that Ligeti participated in. The longest etude in Book 1, the piece is a contrapuntally elaborate lament. 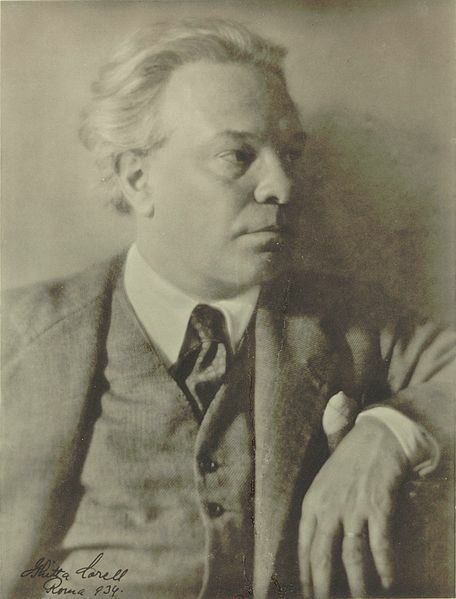 Composed in 1928, Roman Festivals was the last of Respighi’s Roman Trilogy. Unlike it’s predecessors, Pines of Rome and Fountains of Rome, the last installation of the series does not focus on landmarks within the city seen over the course of a day, but instead, public celebrations which traverse history. The first, for instance, depicts the clamor of a gladiator fight, while the third, titled October Festival, re-imagines an autumn harvest festival.